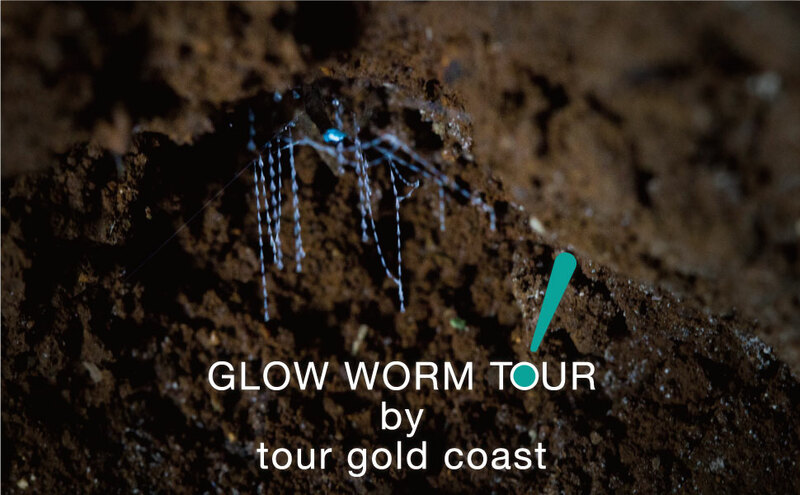 Found only in Australia and New Zealand, glow worms are rare and fascinating creatures. 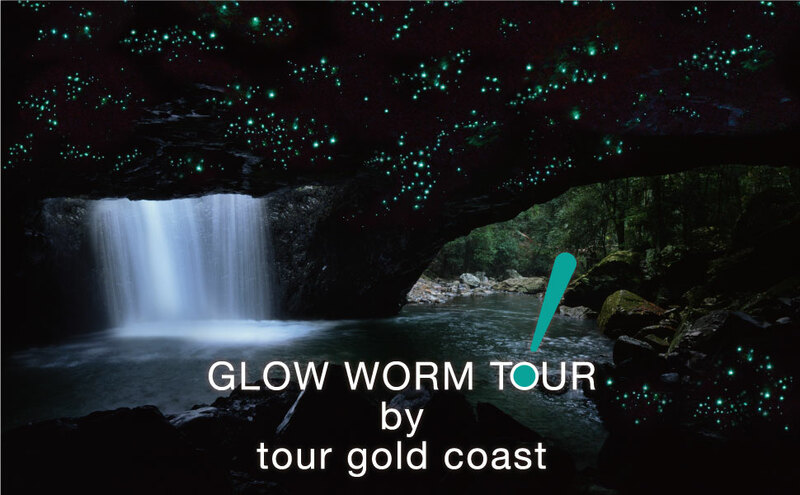 You will be visiting a National Park located within a World Heritage listed area, which boasts Australia’s largest population of glow worms. 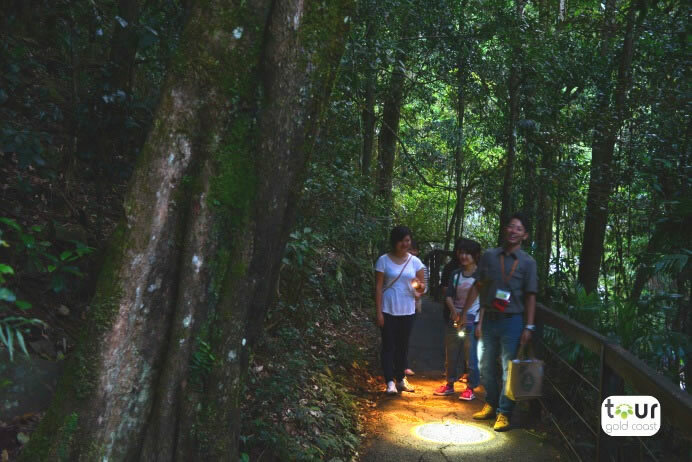 After a night time bushwalk through the Gondwana Rainforest, you will arrive at a cave illuminated by breathtakingly beautiful light. 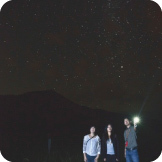 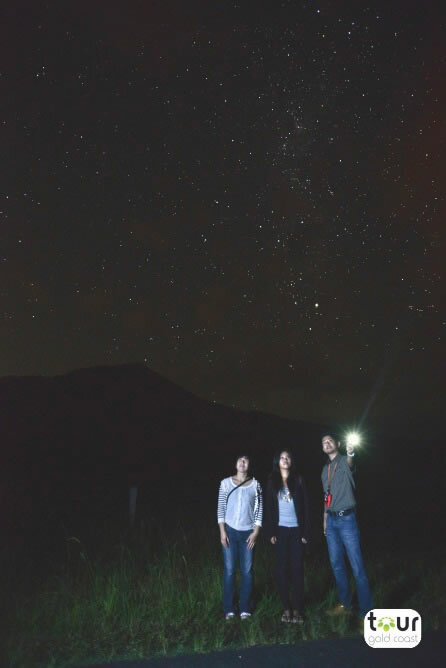 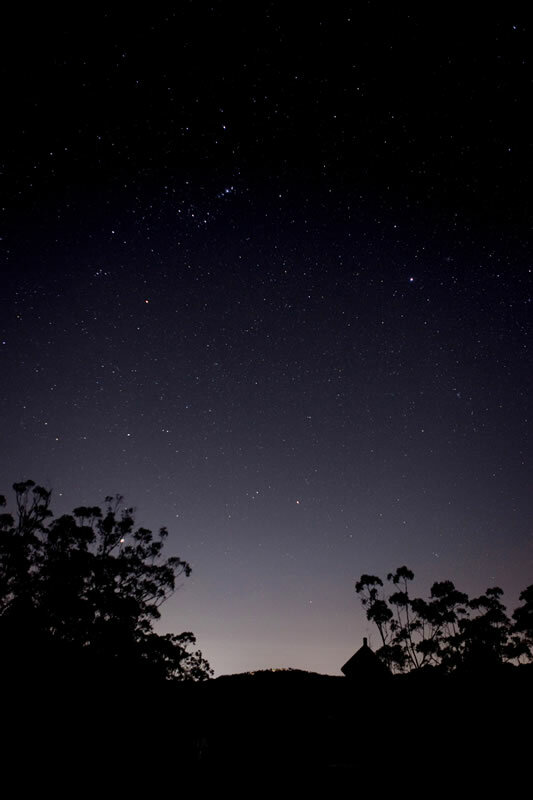 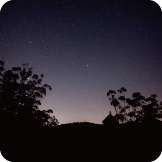 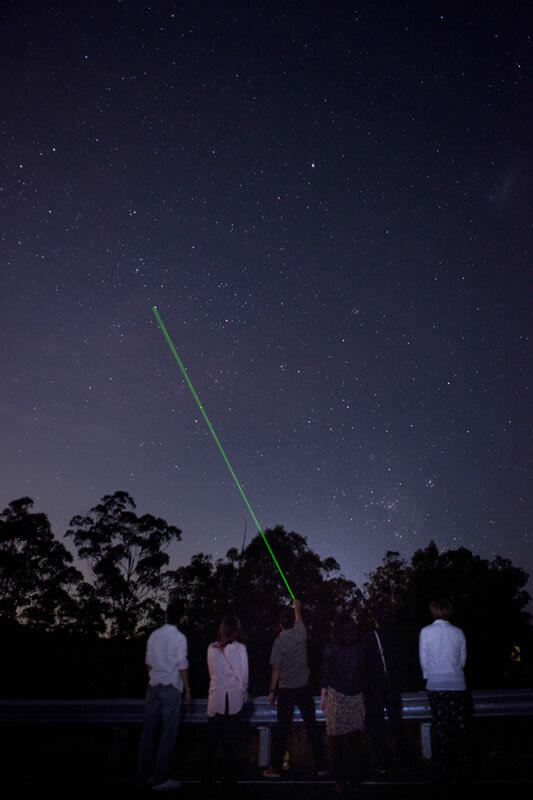 If weather permits, you will experience a star gazing session to study the famous constellations of the Southern Hemisphere from the sparsely lit mountains. 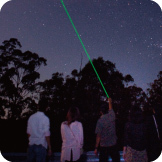 Explore the subtropical Gondwana Rainforest of Australia in the still darkness with your very own torch in hand. 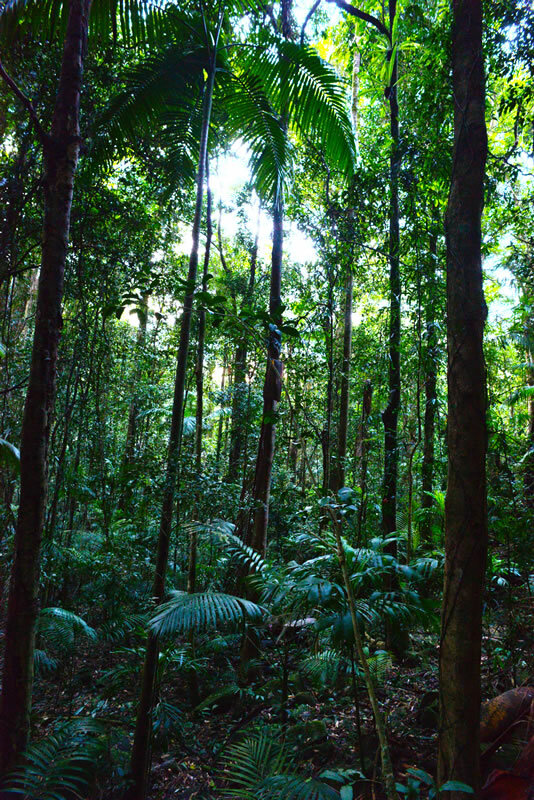 Set yourself apart from modern suburbia and experience this otherworldly atmosphere with all your 5 senses; the whistle of a gust through the leaves, the beautiful sounds of abundant wildlife that surround, the feeling of gentle spray from the waterfall on your skin and the dim of life that emanates all around. 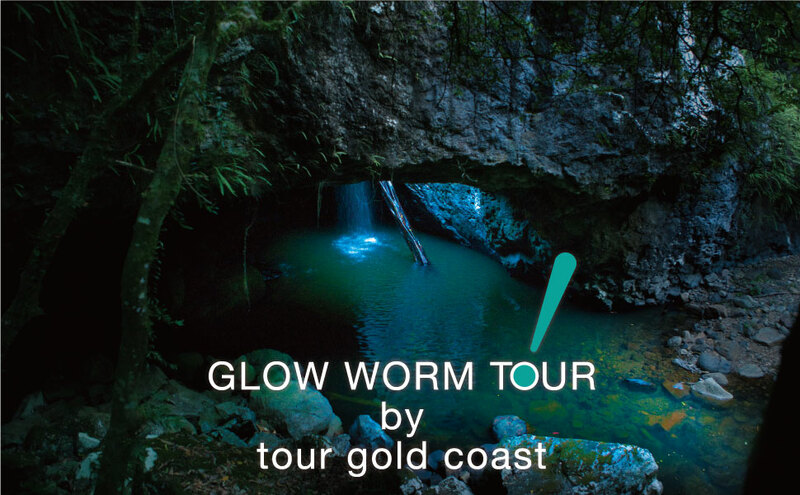 Start your glow worm experience from the entrance of the Natural Bridge. 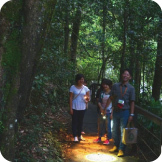 Head out on an evening stroll through the Gondwana Rainforest, navigating around with your very own torch. 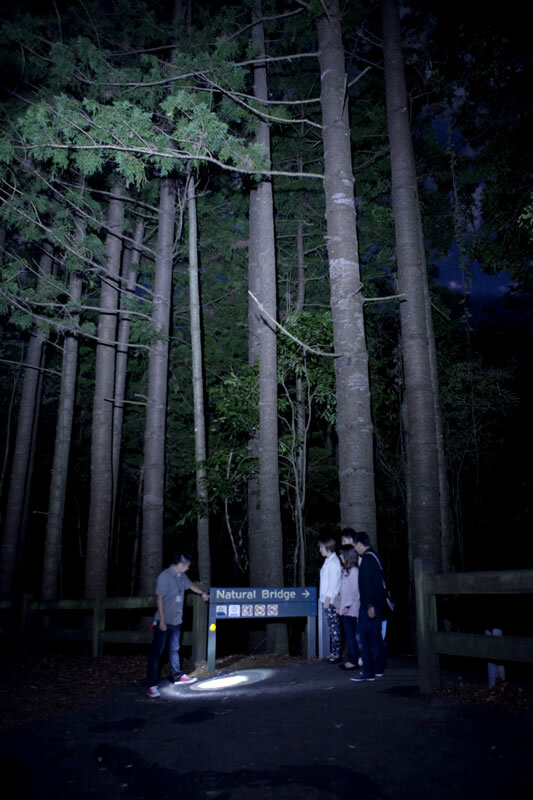 Witness an abundance of the Australian nature & wildlife. 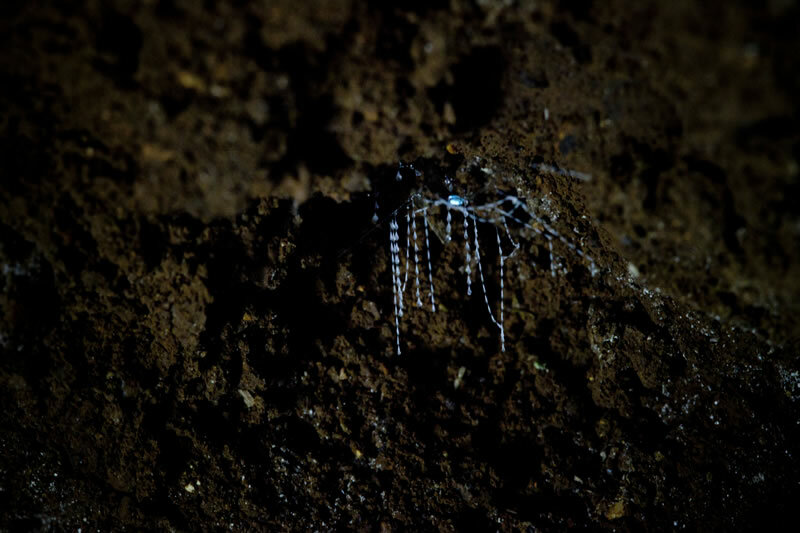 Depending on season, you may spot glow worms tucked in small pockets of soil alongside the walkways. 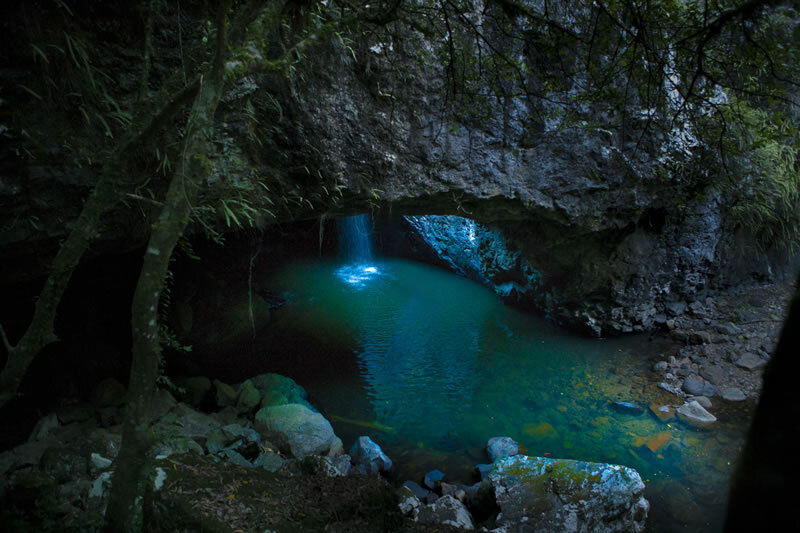 The Natural Bridge is home to Australia’s largest population of glow worms. 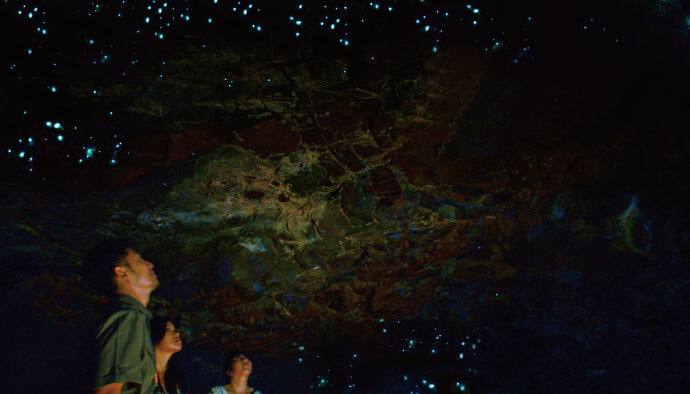 They cover the cave ceilings and are often referred to as nature’s very own planetarium. 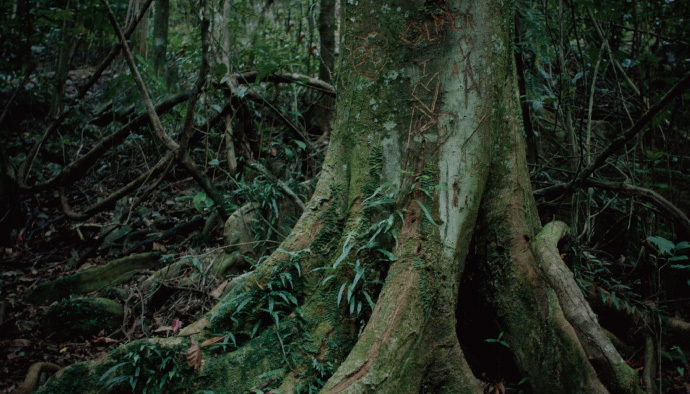 See for yourself the fascinating art that these diminutive creatures come together to create. 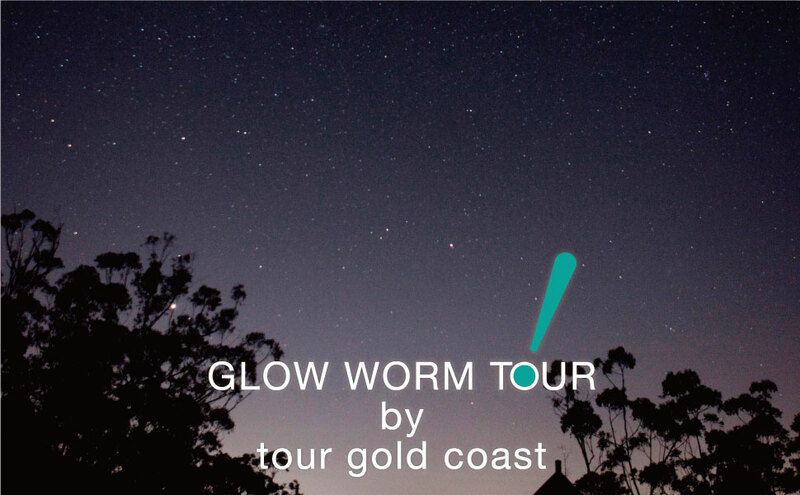 Step inside and witness nature’s very own planetarium and experience glow worms as if they are millions of tiny star constellations. 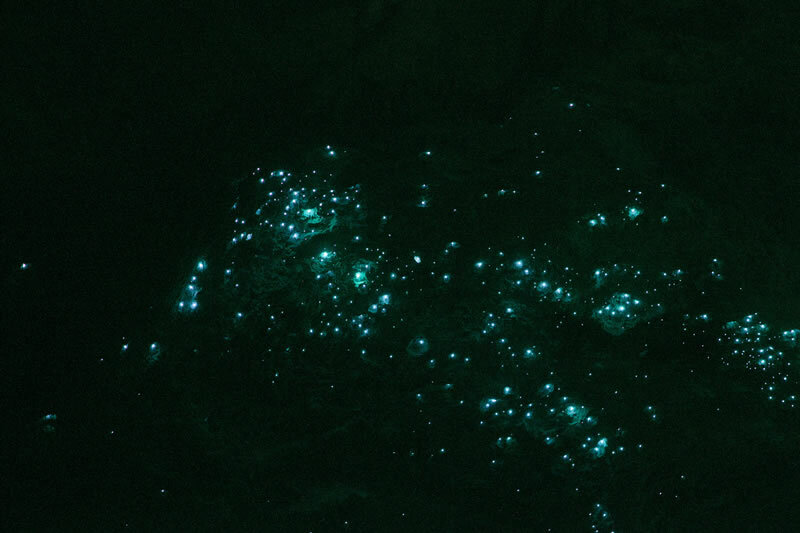 A close up view of the glow worm. 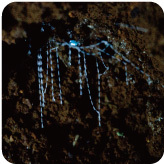 They create their very own traps using sticky falling thread-like webs to catch and feast on prey. 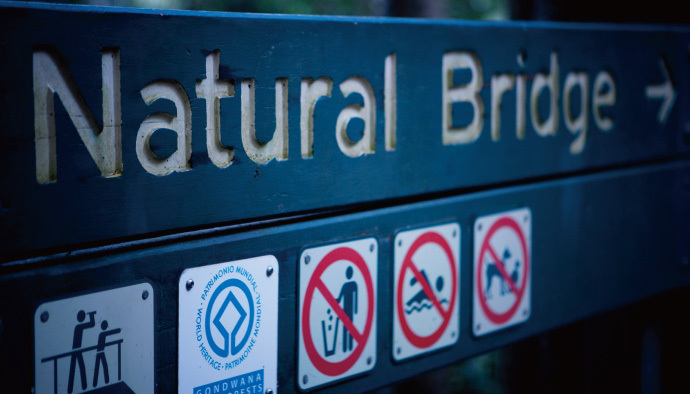 The Natural Bridge keeps a well balanced temperature throughout the whole year leaving an environment perfect to sustain the life of glow worms – this allows glow worms to be seen anytime throughout the year regardless of season. 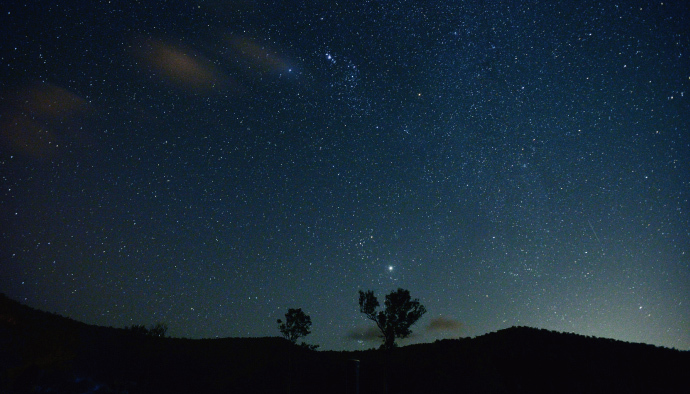 Depending on the season, the Southern Cross and the Milky Way may be visible. 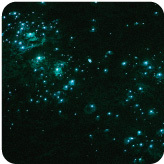 The star torches will allow you to understand clearly the locations of the constellations. 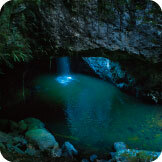 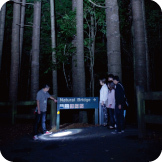 The site we visit on this tour is the World Heritage Listed Springbrook National Park’s Natural Bridge section. 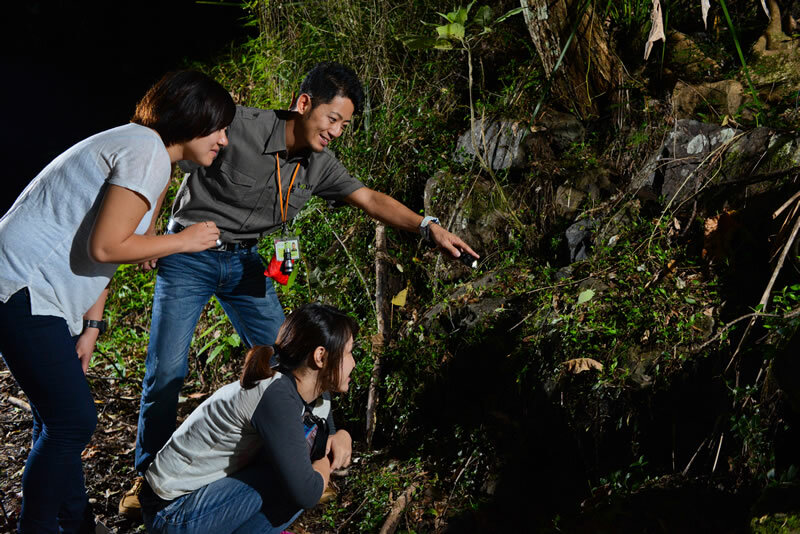 The area is strictly administered by the Government and requires permission to carry out tours. 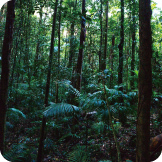 This permit is restricted to tours only which have been approved by Eco Tourism of Australia. 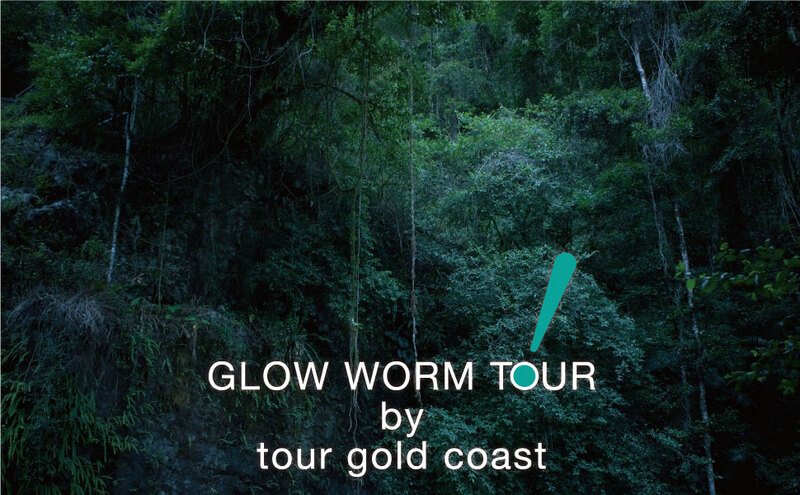 Tour Gold Coast holds the most amount of permits over any other company, combining an accreditation in Advanced Eco Tourism.